The slate will come with Ice Cream Sandwich out of the factory and offer up to 10 hours of battery life, with an additional 5 hours with the attached lapdock accessory. With the new information stating that this tablet has 4G LTE connectivity, the last question we all want to know, is whose 4G LTE? Verizon? AT&T? 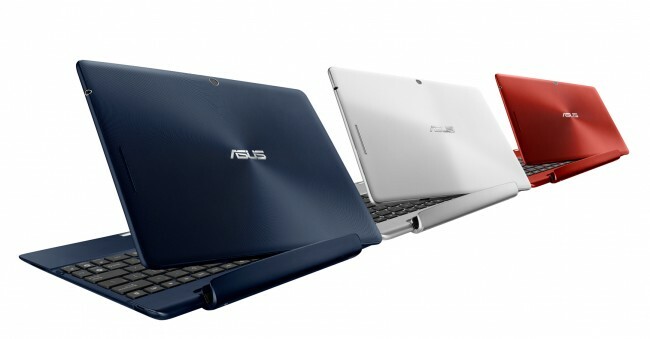 April 22 is merely days away, so we shall be impatiently waiting for an announcement from Asus. Does this new Transformer Pad strike the interest of any potential slate buyers out there? If it comes with Big Red’s 4G LTE, we could potentially see the beginnings of the most successful Android tablet yet, especially at that noteworthy price point of just $399, instead of some ridiculous $699 or above.